So I’m “spinning” a bit, and realized in bed at about 01:00 last night that I forgot to publish yesterday’s post. C’est la vie, c’est la guerre! Note that I did NOT get out of bed at 01:01 and go hit that “publish” button. (“A man’s got to know his limitations!”) As always, I’ll get by with a little help from my friends. 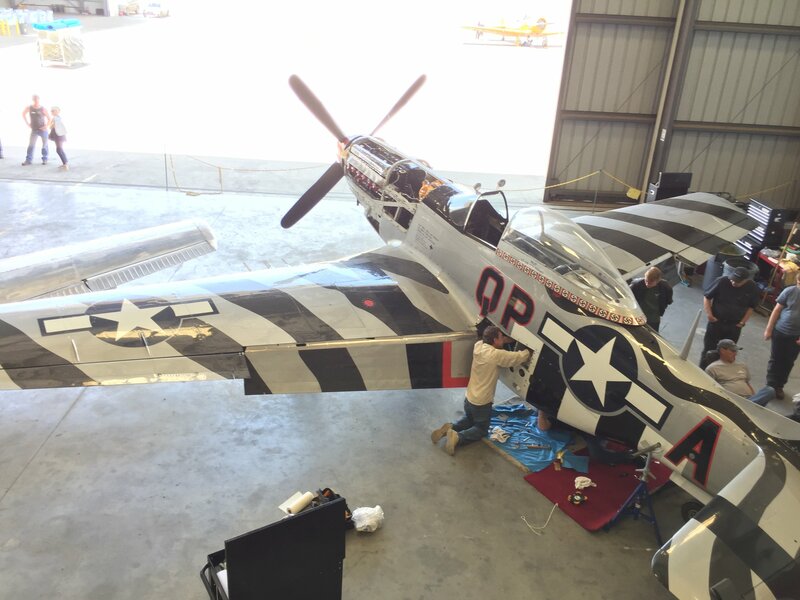 I also want to focus on the positive, so I’ll note that our (“our” = “CAF SoCal’s”) P-51 is back up and flying! 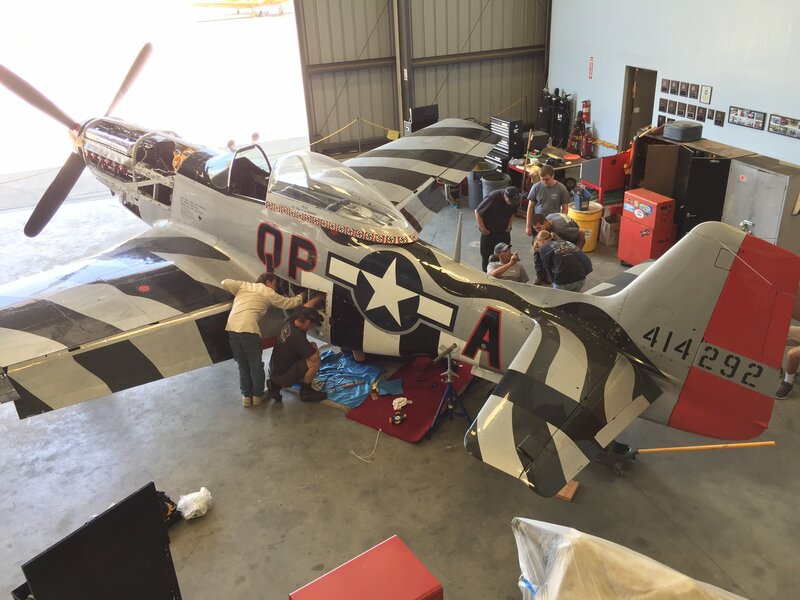 This is tremendous news and due to the superhuman efforts by our P-51 maintenance crew, led by Trace Eubanks. 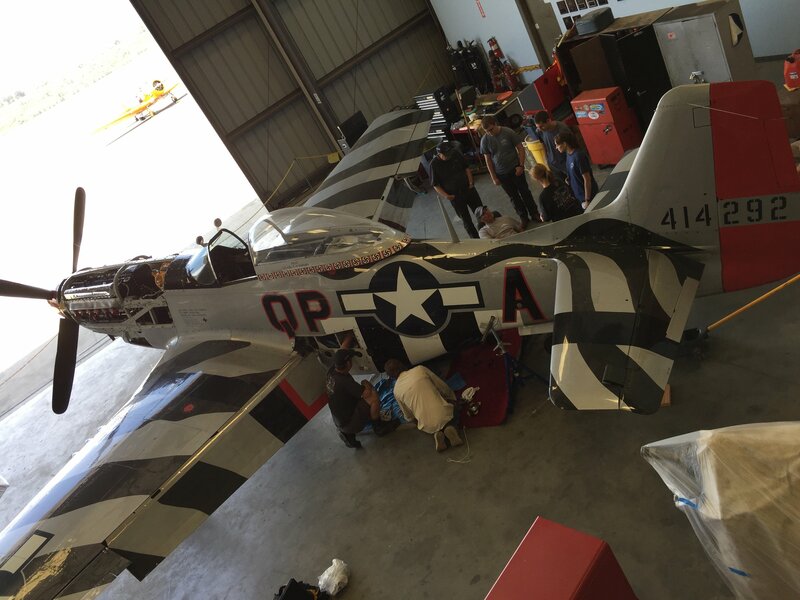 Not enough nice things can be said about what he’s gotten done with that plane, and others. I’m shocked…. you didn’t get out of bed to publish?